With the active user base of more than 500 million every month, Instagram still holds itself up as one of the most popular social media platforms today. This also means it has the potential of giving you great business, and advertisers are noticing its importance lately. When you think about the struggles other social media platforms are experiencing in terms of privacy and safety issues, this argument starts to make sense. The audience itself is made up of young people, for the most part, and they are highly engaged on the site – which means if you place an ad there and it goes viral, the awareness that you get is huge. The platform will give you many options to explore if you are seeking to market your brand, such as Instagram stories, photo ads and video ads. Videos and stories give the audience a more complete experience, since they have sound and motion – and if you have been studying the trends of marketing, you know the importance of video. Because users will also not curate their stories in their normal feeds, it makes it easy for you to stand out when you are advertising your brand or products. You do not always need to use the approach of buy Instagram views for all your video posts and ads. So what are the strategies you can use? Here are some of them. 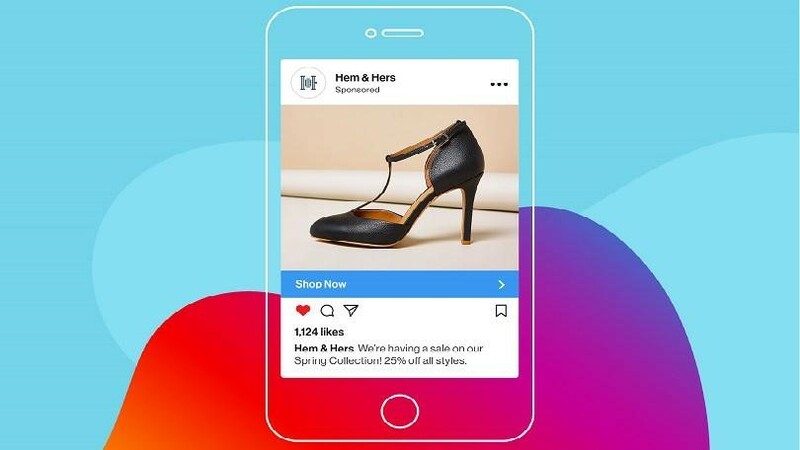 Because an Instagram user will tend to scroll very quickly through their feed, you need to create an advert that compels them to stop and listen. How do you do it though? The answer is surprisingly simple – incorporate movement within the first three seconds. It is important to remember – you are working with a limited time frame, and the audience may not have time to look at a long video. Therefore, do not use slow openers; make sure to use elements that are fast moving, bright, and are guaranteed to capture their attention immediately. In addition, the images need to be moving, otherwise they will continue to scroll and assume they are not missing much. The major aspect of Instagram videos is that they are muted on default, so it is important to incorporate text or interesting visuals. Assume the audience does not have the time to unmute the video, and capture their attention using interesting visual elements. These can include dynamic effects of texts such as Apple Clips, which quickly highlight the important points you want your audience to get. However, too much of something good is also bad, so be cautious in the quantity of text you use. Otherwise, your ad risks becoming overwhelming for the audience, and makes the video look untidy and cluttered. If you are unsure of what to do, you can use certain services such as Rev to help you out. Just ensure the quality of the video is high. The essence of advertising a product is showing your audience that your product can solve a problem they have. Incorporate this into your Instagram video ads, and you will hardly go wrong. When you identify the issues your customers have, you assist them to relate to you in an emotional way, and they will be interested in what you have to offer to solve their problem. This gets them hooked, and then you can suggest your service or product, telling them and showing them how it eliminates the problem and makes life easier for them. You cannot please everyone at the end of the day, and the top businesses always understand this. They will have target markets in mind, and this will guide their own marketing strategies. In the same way, you need to know the audience you want, so that you are able to pick out a theme, goal and topic for all ads you will produce. 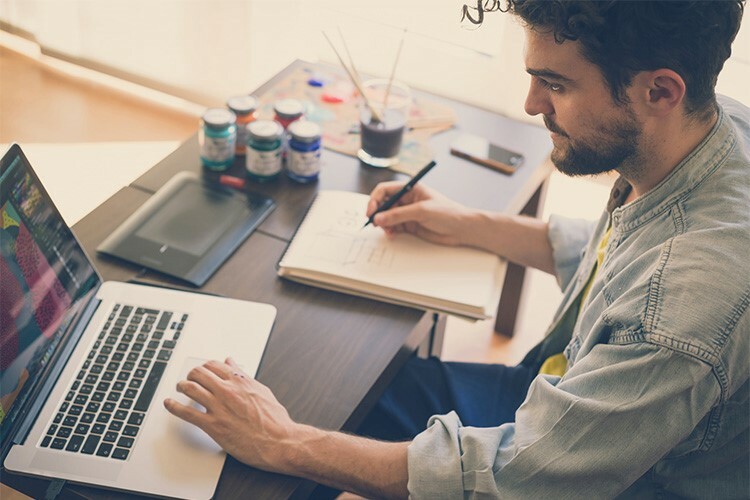 The themes could range from increasing the general awareness of your brand, encouraging people to buy your product or service, or educating people on how your product works. However, do not try to use all of them into one product, because this will make the video too long, overwhelm the audience, and they will see no need of watching it anyway. 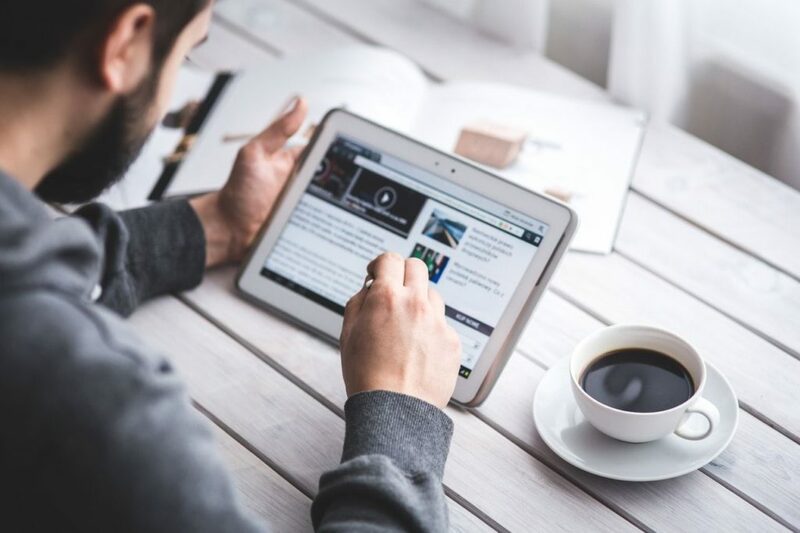 In addition, the inclusion of all these elements will make it seem like you are simply placing a sales pitch to the audience, and that is not something they take seriously – since you have not taken the time to connect with them first. Make sure to know what your audience enjoys, and then tailor ads based on that. If you want to get the maximum reception and responses from users, try to make the video seem less like an ad and more like a normal video. That means you need to tone down the promotional aspects and make it look as unassuming as possible. Remember when a user is going through their feeds, they want their attention to be captured as quickly as possible. As long as your video content is great and they see it is bringing value to their lives, they will engage with you more often. Drones are as helpful in capturing spectacular moments and making the ad look interesting. 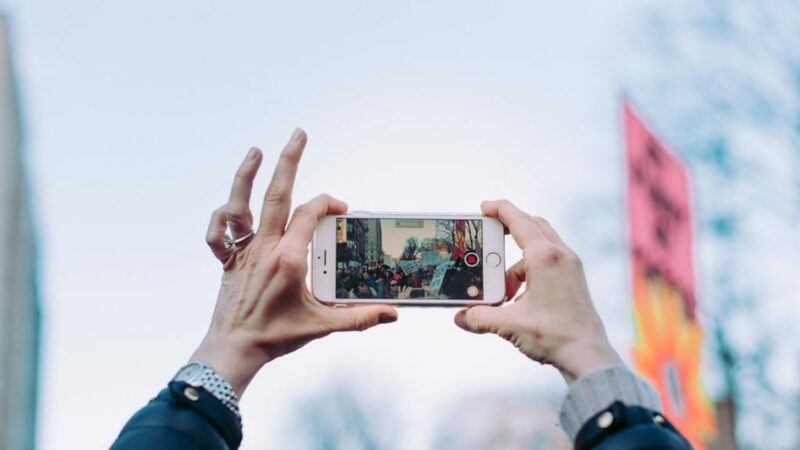 Instagram videos cannot be enlarged by the user to take the whole space on a phone screen unlike Facebook videos, so it is important to keep in mind the user will see the ad and your post at the same time. However, Instagram stories take a different approach as they fill the whole screen, so you need to film them vertically instead of horizontally. The best dimensions to use are 1080×1080 for videos and 1080×1920 for stories. The process of marketing is a long one and requires patience, because you need to learn how the platform works before releasing anything. In the same way, Instagram video ads are very useful, but only if you learn to use them properly. Wedding Season Is On! Bollywood’s Bridal Style Check!! Sonam Kapoor Looks Have Left Us Awestruck More Than Always! !